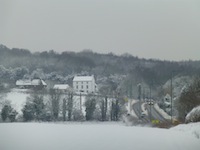 Most schools in the borough appear to be back today, Tuesday, 22nd January 2013, but some are still closed. For a list, or to check yours, take a look at these resources. 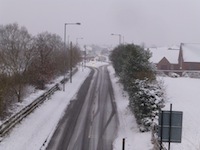 I’m trying to find out the status of local schools tomorrow, Monday 21st January 2013.